Plasma Compendium: Join as Co-Founder ? 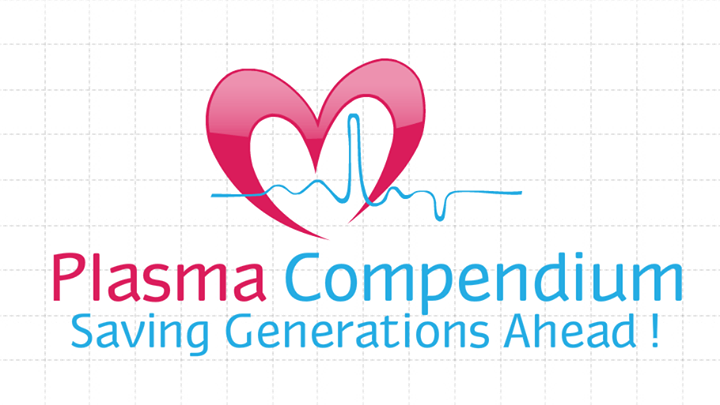 Students/Faculty who are interested to launch our Plasma Compendium (Non-profit Student e-Organization) in any other Institution/College/University can contact us immediately. 1) Get permission from the University to launch our Plasma compendium in their web server. 2) Get the contact details of webmaster and send it to the founder for further installation process. 3) Motivate the students and create awareness about Blood Donation after launching. We all live in a society, which gives social status to each and every soul. Yesterday the so called status was dependent upon the conquered territory, today it depends upon the accumulated wealth and tomorrow it will depend upon the service which we contribute to our own mankind. By this initiative, you will get eternal happiness as you will be saving many valuable lives. "The blood you donate gives someone another chance at life. One day that someone may be a close relative, a friend, a loved one—or even you."